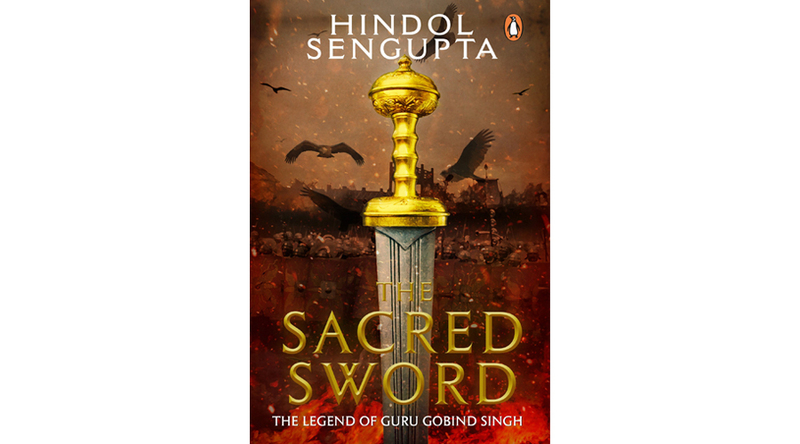 In The Sacred Sword, Hindol Sengupta focusses a lot on the Guru Gobind Singh the Warrior. I think one of the key features of his life was that he put an end to the Guru Parampara you can interpret it the way you want. Language is simple, pace hurried and chaotic. The Sacred Sword is an easy read, a good book to gift to children around you. I do not think Indians beyond the boundaries of Punjab know much about the story of Guru Gobind Singh. This book will serve the purpose of introducing Guru Gobind Singh to readers and after that if it up to them to explore it further.